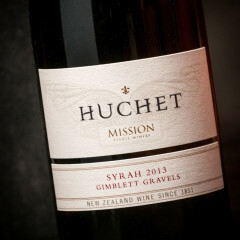 Established in 1851, Mission Estate Winery is New Zealand’s oldest winemaker. 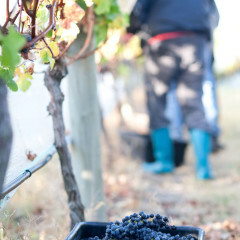 Nestled against the quiet and picturesque foothills of Greenmeadows, Mission Estate is also Hawke’s Bay largest independent winery, with a well-respected reputation as a producer of consistent quality value. The Mission portfolio consists of three ranges. The Mission Estate range includes premium white and red varietals produced in significant commercial quantities from a variety of soil types and micro-climates ideal for selected grape varieties, which produce flavour concentrated, physiologically ripe grapes. 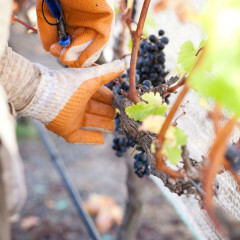 Mission Reserve Range is sourced from company-owned vineyards and selected Hawke’s Bay sites, to make wines that possess unique qualities, and are noted for their structure, flavour, delicacy and intensity. The Jewelstone Range represents the most exceptional wines made from only elite sites.